Sara Olive – Pokemon GO – Augmented Reality is [finally] Here – Now What? Augmented Reality (AR) and Virtual Reality (VR) have been buzzwords regarding the “next big thing” lately, and big tech firms such as Microsoft, Google, Facebook and Sony have all announced upcoming AR products from goggles to games. 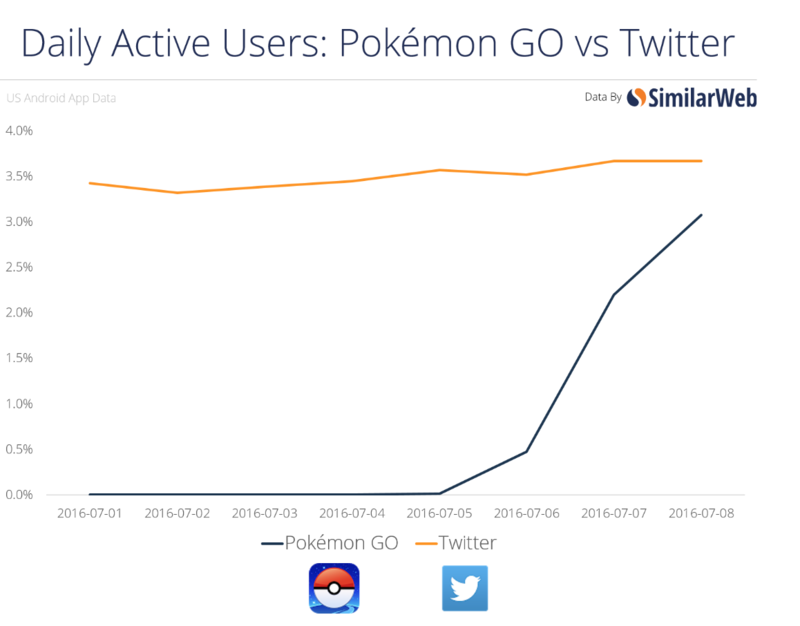 However, nothing has come close to the soaring mainstream adoption of recently released Pokemon GO. 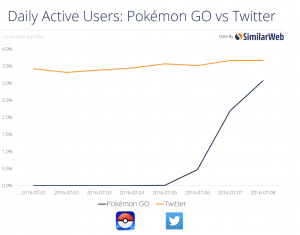 Pokemon GO, an Augmented Reality mobile app taking America by storm this week, is the top free app and the top grossing app in the U.S. iPhone App Store, and is already more popular than Tinder – and is soon to outperform Twitter on Android. 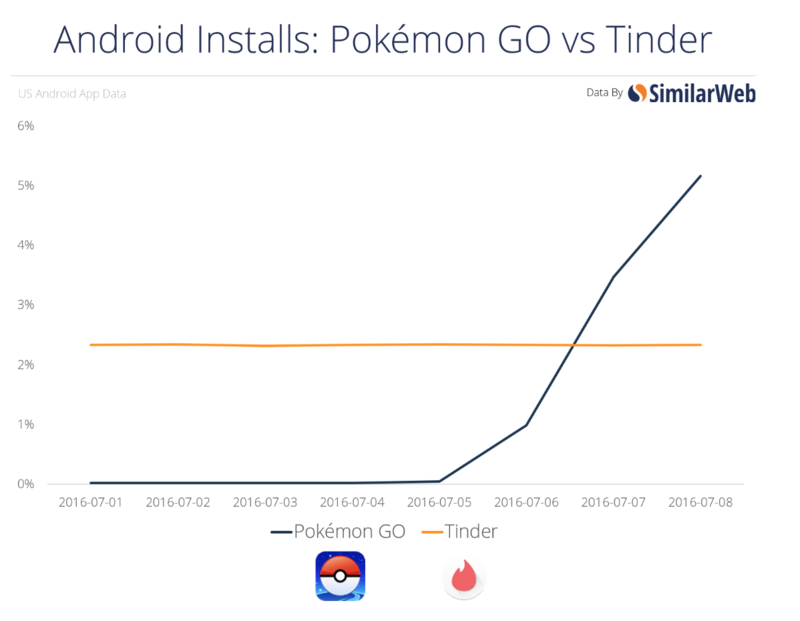 It’s not just on installs where Pokémon GO is absolutely crushing it, the app’s usage has been unbelievably high. 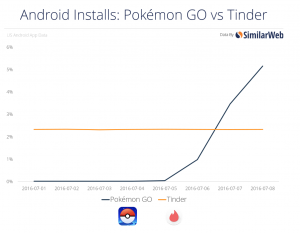 Over 60% of those who have downloaded the app in the US are using it daily. This is big. 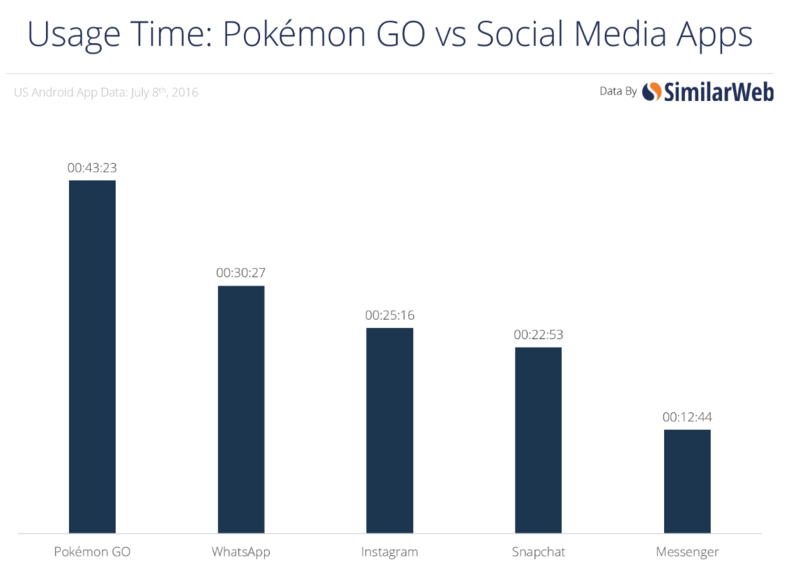 for marketers, advertisers, app & game developers, and business owners alike. 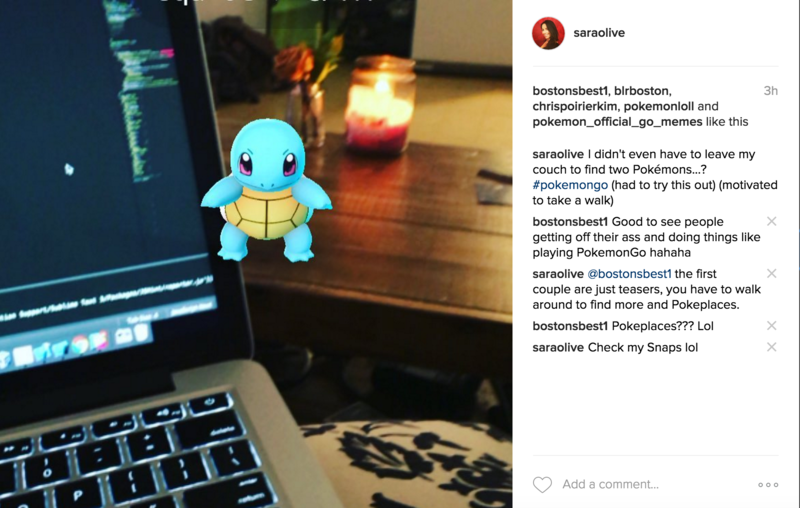 The jist of the game: roam your real world environment – yes, stand up, open your door, and put one foot in front of the other – to find adorable Pokemon characters (placed via latitutde + longitude coordinates) to catch, and train for gym-battles. 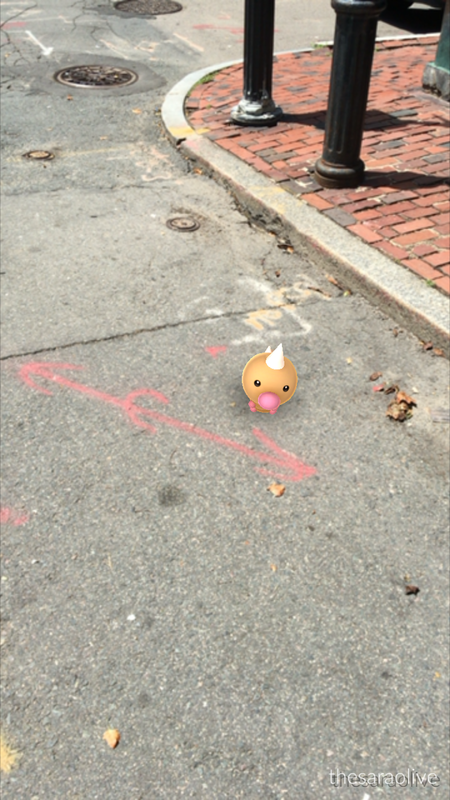 You’ll also come across Poke Places (historical landmarks, local businesses, etc.) where you can collect balls used for capturing characters, and other game perks. This afternoon I downloaded the app, and immediately was motivated to head outdoors and get started. 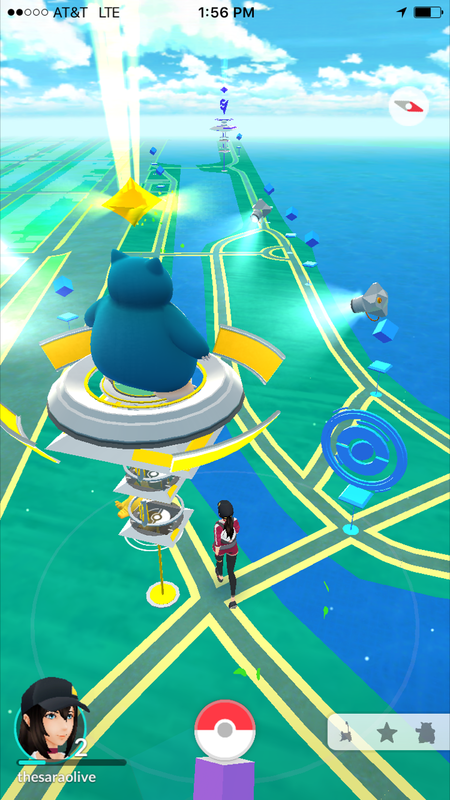 A quick run on the Charles turned into almost 3 hours of touring Boston, collecting ammo, capturing Pokemon characters, and reaching level 5 – required to participate in a gym battle. 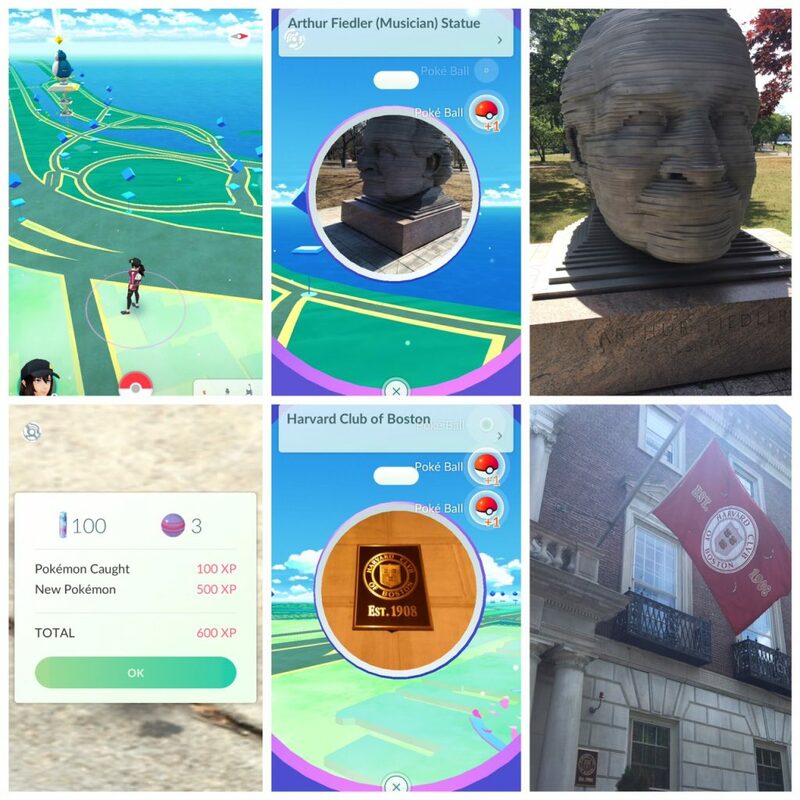 Having a fortunate advantage of living in Beacon Hill – minutes between the Charles River, the Esplanade, Newbury Street, Boston Public Gardens, Comm Ave, and Boston Common – there was no shortage of Pokemon GO activity available. Not only was this the most fun I’ve had on a solo jog, over 100 tagged landmarks led to learning more about historical sights, statues, and local business. Feeling a little foolish, much of my participation was kept discreet to passers by, but I’m left excited to see the inspiration Pokemon GO is sure to have for mobile apps to come – location-based AR gamification is no longer the “next big thing” – it’s here. Why do people confuse this as VR when it looks clearly like an AR application?